Ok beet lovers. I have your ultimate recipe. We all know that beets help your intestines and colon a great deal. We all know that beets are loaded with iron to boost your blood. Beets also cleanse and detoxify the liver. What are you waiting for? 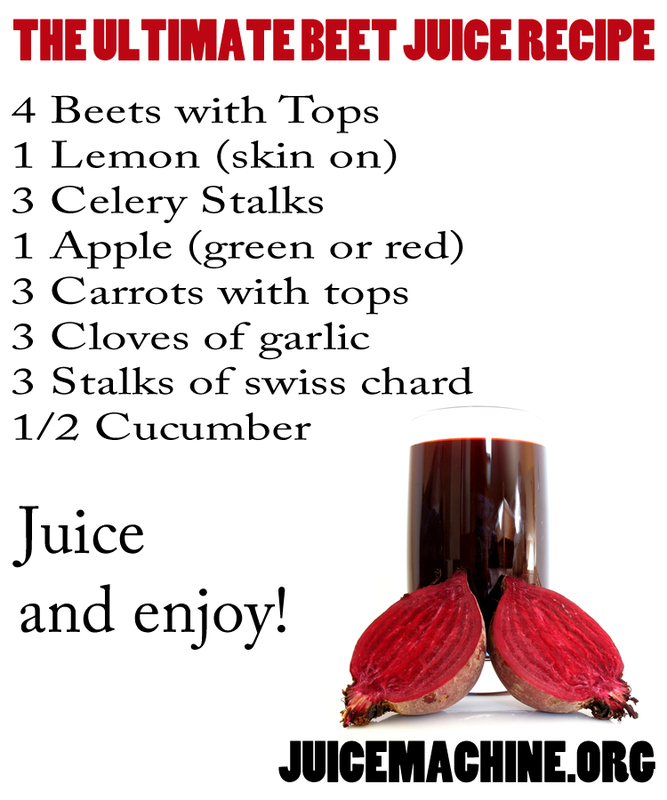 Give our ultimate beet juice recipe a try! 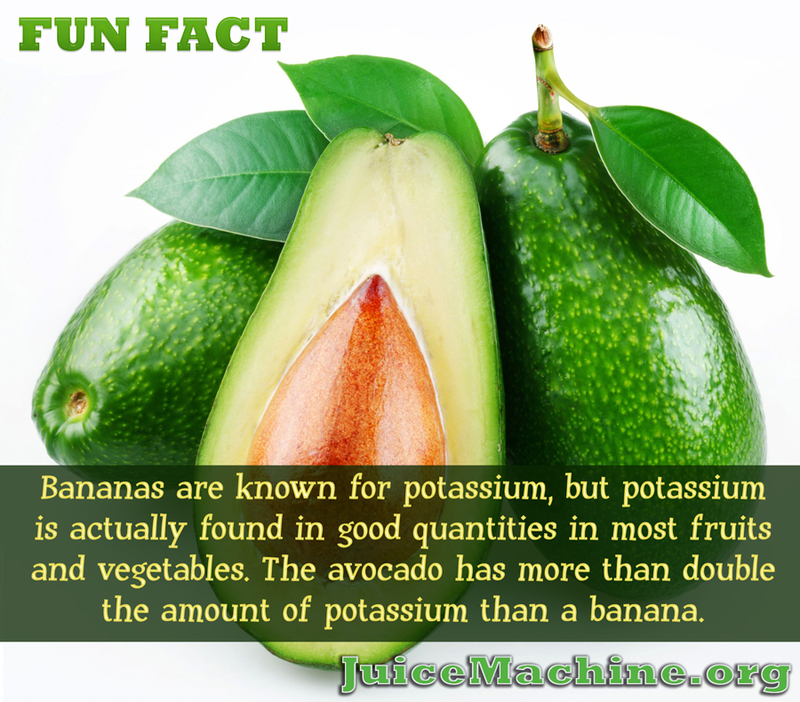 Put all ingredients in juicer, stir and serve. Add some pepper for added flavor if you’re feeling spicy! A word of warning: Beets can turn your bathroom time red and purple. There’s no need to go to the emergency room for internal bleeding if your toilet is a little colorful after drinking. As always your thoughts and comments are appreciated.